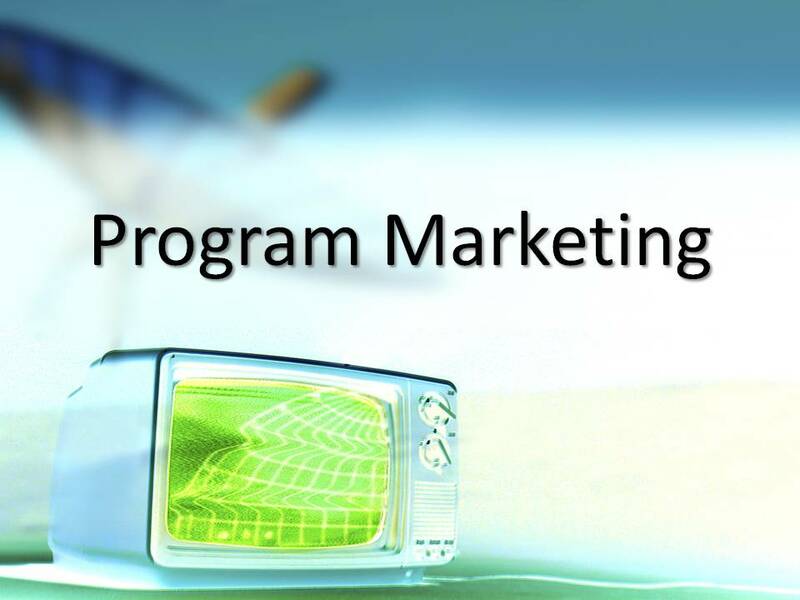 This course gives you the tools to ensure focused and effective marketing, advertising and promotion of your programs. You will learn how to reach your target audiences in the most cost- and mission-effective manner. This course helps you discover who the target market for your non-profit program is. Then it focuses on building your program.